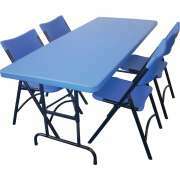 Plastic folding chairs are the most popular and cost efficient seating solution for schools and churches that need to seat a large number of people. 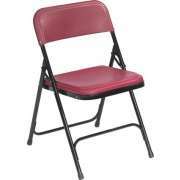 When your need for seating capacity exceeds your budget, don?t worry. 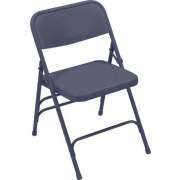 Hertz Furniture?s collection of plastic folding chairs are made to last without a high price tag. 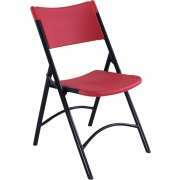 Choose a size and style that is right for you and your institution from our plastic folding chair selection. 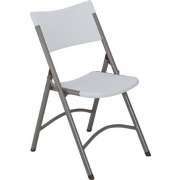 Most of our plastic folding chairs are stackable for easy moving and storage. 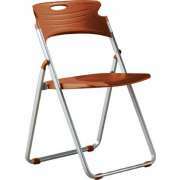 Just determine the number of chairs you will need and pick a model.